System ship is perhaps a wrong name here. John from Vanguard Miniatures has designated them as System Ships, but they are more akin to escorts. 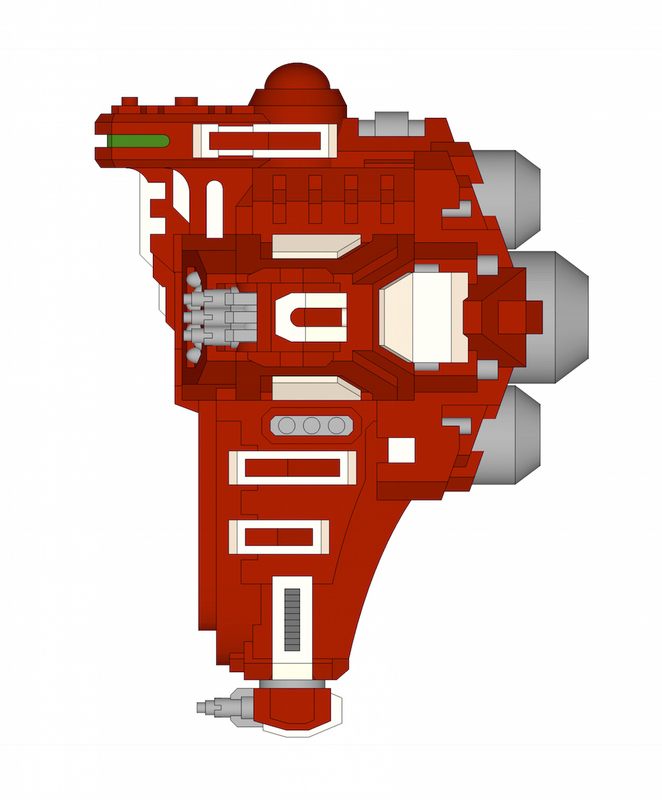 I guess that in the background of the Vanguard Miniatures setting System Ships are probably just ships that mainly remain in a planet's orbit and could be various sizes? 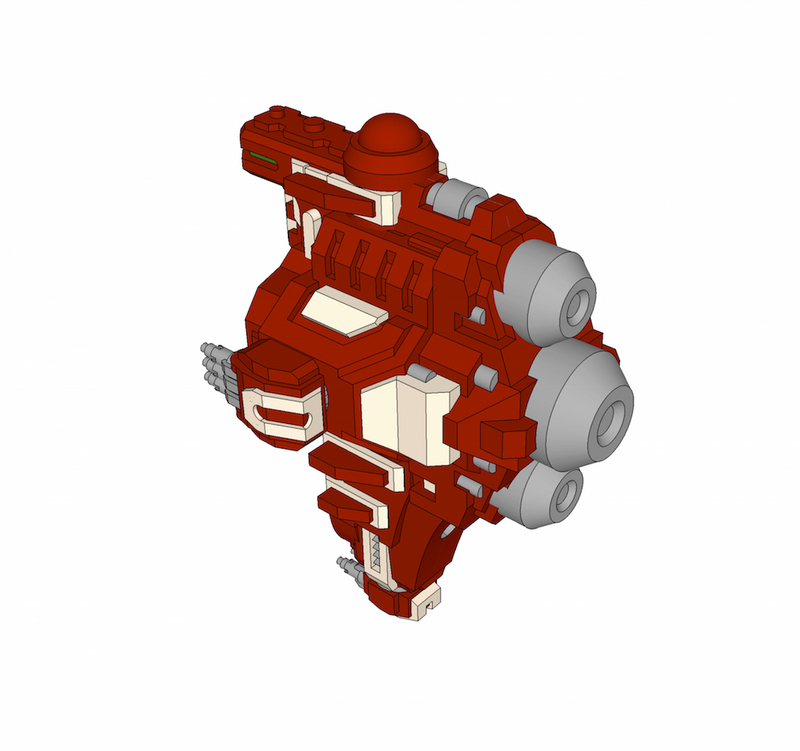 I think the future Pantheras will be sold with the extra sprue. Not sure yet if those sprues will also be sold separate for those who've already bought the model. That's good to know. I'm super buzzed for those. Hope we expect them soon! I can't wait for all the other escorts to be out as well (three types of Destroyers, another Frigate, a tiny Stealth Ship, not to mention all those 'civilian' ships). 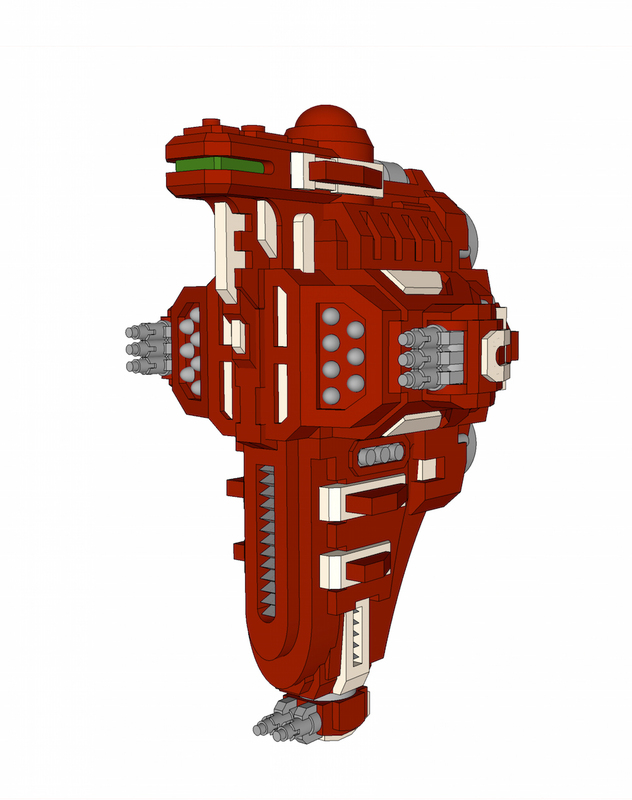 After a bit of a delay I have finally sent the little Felis stealth ship off to the casters, ETA in store would be end of the month with luck. 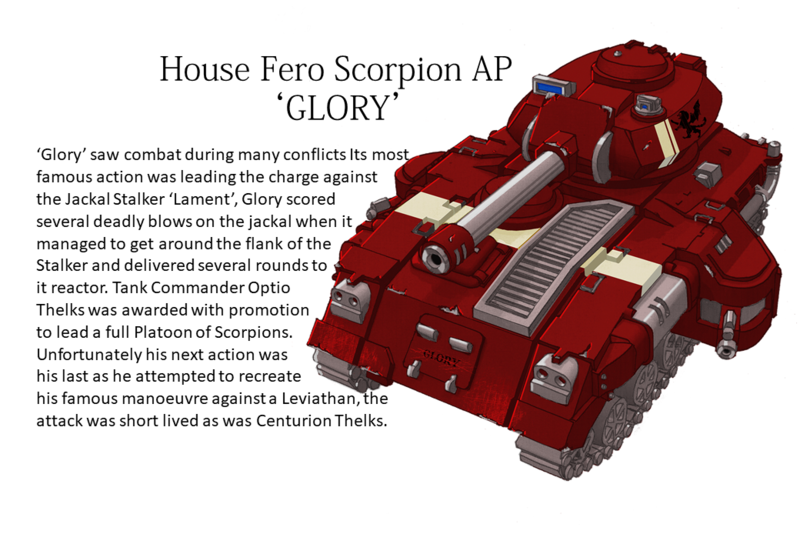 That makes me think admech to be honest. It's very interesting and quite a removal from the games workshop style of ship design, yet the features it has in common with the pantheras are clear to see it's of the same design origins. Very nicely done... To create something that different looking yet still maintaining a design ethos is hard to do but you've nailed it! Btw eagerly awaiting the stealth ship and pantheras upgrade over on vanguard... Should we expect before the holidays? Hey there. Nice model, as always. I sent you a MP last day. Did you have it ? The Adeptus Mechanicus vibe probably comes from the red colour. Looks like a mashup of a B-Wing and a B/SF bomber. Influenced by Star Wars and Homeworld. In the meantime...Craig Fenion did some cool render of one of my designs.